DMARC, which stands for "Domain-based Message Authentication, Reporting & Conformance", is a technical specification created by a group of organizations that want to help reduce the potential for email-based abuse by solving a couple of long-standing operational, deployment, and reporting issues related to email authentication protocols. DMARC standardizes how email receivers perform email authentication using the well-known SPF and DKIM mechanisms. This means that senders will experience consistent authentication results for their messages at AOL, Gmail, Hotmail, Yahoo! and any other email receiver implementing DMARC. DMARC is launched by industry heavyweights Google, PayPal,Microsoft and AOL -- along with 11 others in high-tech such as Facebook and LinkedIn, as well as the financial world's Bank of America and Fidelity Investments,in order to stop phishing attacks right in their tracks? the group says that DMARC can through policy-based steps filter out spoofed email that attackers use for phishing. 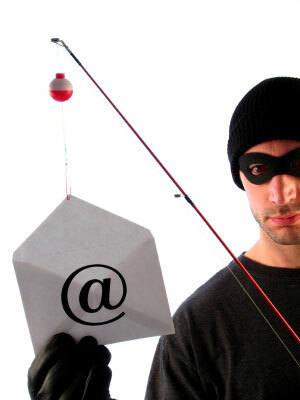 Is it the end of Phishing attacks?